Area Range: 878 sq.ft. to 1372 sq.ft. Welcome to a world where life unfolds in accordance with your dreams. 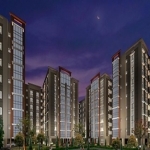 Inspired design, sophisticated living, tranquility of openness, picturesque views, ample recreational activities all of that you just earlier dreamt of. Life here is peaceful, convenient and special, because you may buy a house but you always love to be at home. Find life exactly the way you want it, only at Urban Greens. 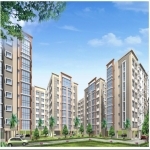 Urban Greens, Kolkata is a project being developed by Loharuka Group and Baghbaan Developers. 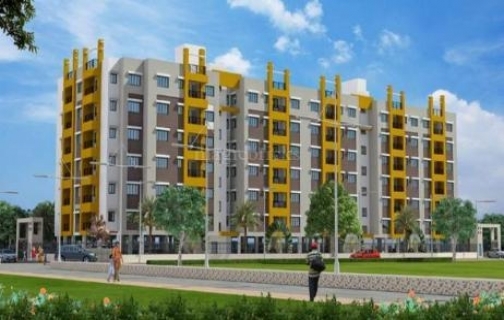 The project is centrally located in Rajarhat, near City centre II with more than 6 acre land parcel in clear possession. Content provided by Urban Greens, ITCS LIVE disclaims all warranties against infringement.